Martin was convener of the First IATC and was on the organising committee for the second, third and fourth. He is a full member of the International society for the psychoanalytic study of organisations (ISPSO), Fellow of the Royal Society for Arts, Director of Victoria Park Arts Centre, founder of Dynamics@Work peer network, past member of the Camping and Outdoor Education Association of Western Australia, conference committee member and previous member editorial board of the Australian Journal of Outdoor Education. Anita has been involved in the professionalisation of bush adventure therapy in Australia since before it was a ‘thing’ and is a die-hard IAT delegate, having attended all IATC since 2000. She initiated the First South Pacific Wilderness Adventure Therapy Forum in 2002, was keynote at 4IATC, co-chair of ATIC in 2012-2015, edited proceedings for 5IATC and 6IATC and was a keynote at the TAPG Best Practices conference in 2015. To establish an evidence base for the field in Australia, she completed a PhD in 2009 on Australian Outdoor Adventure Interventions, spanning history, current practices and literature evidence and has since co-developed a graduate-level BAT course in Australia. 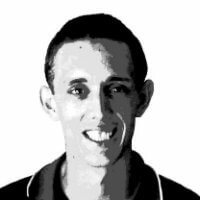 Ben is the current Secretary of the Australian Association of Bush Adventure Therapy (AABAT) and Director of Adventure Works Australia Pty Ltd. Over the last 15 years Ben has traversed the fields of outdoor education, teaching, training, bush adventure therapy and clinical therapy. 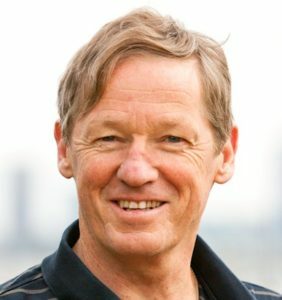 After entering the adventure therapy world via the First South Pacific Wilderness Adventure Therapy Forum in Melbourne in 2002, Ben went on to become heavily involved in the establishment of AABAT in 2007/8. Since then he has been responsible for holding a number of roles, including a four-year term as Chairperson of the association (2010 – 2014). 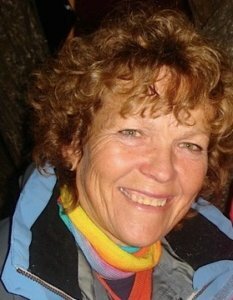 Cathryn was the first official chair of the Adventure Therapy International Committee (ATIC) and chaired ATIC from 2006 to 2012, including for the 5IATC. 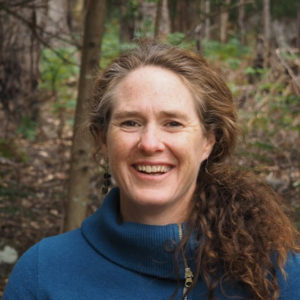 As President of the Victoria Outdoor Education Association she facilitated the growth and professional development of Outdoor Education in secondary and tertiary educational settings, and co-facilitated the First South Pacific Wilderness Adventure Therapy Forum in 2002. Cathryn is currently enjoying completing small research and curriculum development projects for a number of organisations, supervising PhD students and developing a more ecological sustainable lifestyle. 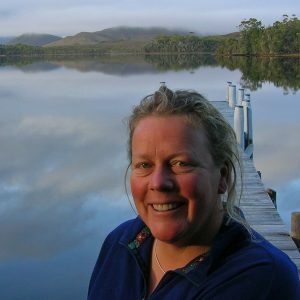 Val Nicholls lives in Tasmania and has worked as an adventure therapy practitioner, educator and workshop facilitator for the past 30 years. She gained her doctorate with the University of Wollongong in 2008, researching ways in which brief and spontaneous experiences Quiet Time, arise and impact upon the mental health and wellbeing of participants in a challenge-based wilderness therapy program. Val is intrigued by the art and science of adventure therapy, challenged to meld theory with practice, and inspired to provoke and explore broader and deeper understandings of all that nature based adventure therapy is and might be. 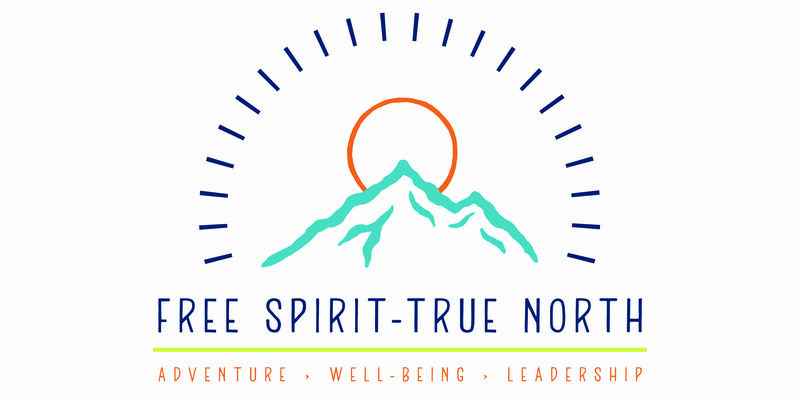 Will is program director of True North Expeditions, an adventure therapy program located in Adelaide, South Australia. 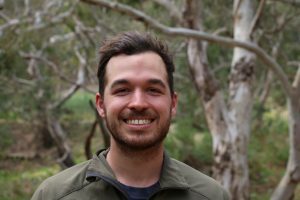 Will is also a South Australian Representative for AABAT and has spoken internationally about wilderness and adventure therapy as an intervention program for adolescents and families. Will has worked in the field in America and Australia as well as working to start a follow-up program in Washington DC for adolescents returning home from residential programs. 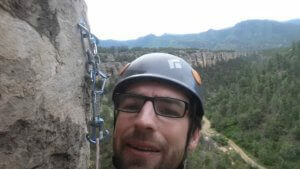 His work in follow-up and aftercare has given him a passion for creating sustainable outcomes for those engaged with adventure therapy programs. Haawea has over ten years experience in bush adventure therapy, working with several wilderness and adventure therapy programs in the United States. She had a role in developing the programs Healing Quest, SkiTherapyTM as well as Centerpoint Retreats for women combat veterans. In Sydney, she developed Bush Circle, a bush adventure therapy project at Weave Youth and Community Services in partnership with the local Aboriginal community. Haawea was AABAT’s New South Wales and Australian Capital Territory regional representative 2014-2015. 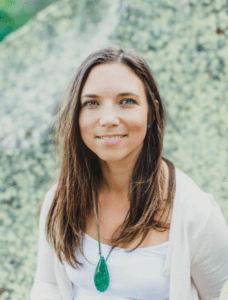 She currently runs Nature Knows from Hawaii and is passionate about customising adventure therapy to meet specific needs and communities. She holds a Masters in Wilderness Therapy from Naropa University in the US. 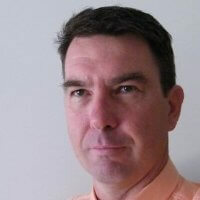 Graham has experience in Residential and Foster Care, Outdoor Education, Adventure Based Youth Work and Adult Training. He leads the youth Flourish Outdoors program team. Graham has spent 13 years pursuing adventure as therapy for adolescents and is now researching the field through a Master in Philosophy degree at Griffith University. He enjoys training adults in adventure therapy and designing programs that stop young people from acquiring mental illness. Having worked outdoors with young people since 1985 he has also studied widely and holds an Masters of Arts (Outdoor Education), Graduate Diploma in Social Science (Psychology) and a Graduate Diploma in Education. Graham recently finished writing a book for youth workers who wish to take young people out on therapeutic programs and plans to write also for adventure workers and adventure therapy planners. Ben is a passionate outdoorsman who spends many of his waking hours in the bush. He served as an Officer in the Australian Army for 12 years and after several Operational Tours decided to follow his other passion, working with youth. As Youth worker and Adventure guide Ben has run trips to many remote places in Australia and beyond. 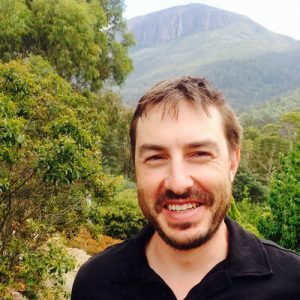 His current work in Central Australia and the Blue Mountains provides experiential and therapeutic programs that focus on putting the participant at the centre of the experience. He especially loves seeing people conquer their fears and connect to themselves through the process. 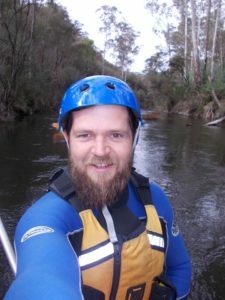 Ben is in his final semester of a Graduate Diploma in Counselling and hopes to further develop programs that utilise nature and adventure as the catalyst for change. Andy Bell (aka Belly) is a passionate outdoor educator and skilled youth worker who has worked internationally in fields connected with bush adventure therapy. Belly currently lives off-the-grid with his young family in a tiny house they built with help from friends and family in regional Victoria. He holds a Masters degree in International and Community Development and is currently completing further studies in the fields of Outdoor and Environmental Education at Latrobe University in Bendigo. Belly loves the simple things in life such as sleeping in his swag, waking up with the birds and spending time with friends in the bush or around the fire. Belly and his wife Ali will be coordinating the volunteer team in the lead up to and at the 8IATC.